Paul Dodgshon shared his expertise on getting the most cash if you were to sell your business. As you can see we covered a range of business topics. And we could have had more experts on the panel. You deserve some of that value NOW! Value today will certainly mean more money, but will definitely give you time to enjoy life. When selling their businesses, too many SME business owners lose out to larger, more powerful buyers. They don’t get the full reward for the hard work they have put into the business. It’s just as important though to have a business that can thrive without the business owner. Whether you want to sell or not. 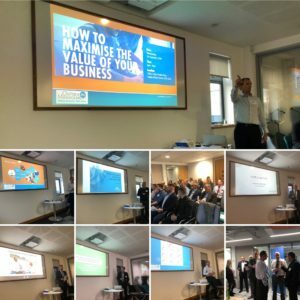 At the event we learnt about the 8 key drivers of value and that to get maximum value, you need to focus on all of those drivers (see image above). Whereas, Jill built her virtual assistant business to £8m annual sales and concentrated on all 8 drivers, especially her Monopoly Control driver. She developed unique software to support her VA team. She sold for £29m! We also learnt about the power of the Net Promoter Score and practiced what was preached by getting an NPS of 60 for the event! 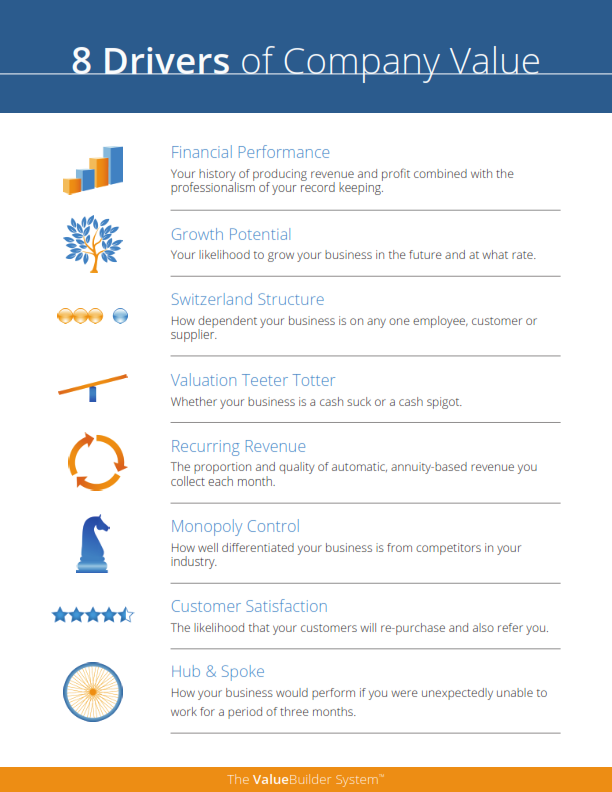 To find out more about the 8 drivers of business value in an easy digestible form. Sign up here for your free copy of the best-seller book, Built to Sell – Creating a business that can thrive without you. 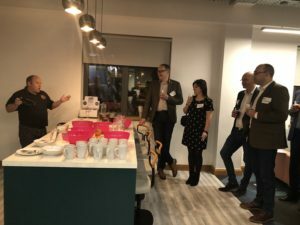 The event was topped off by craft beer tasting organised by David from Bier Huis which was a great finish to a great evening! 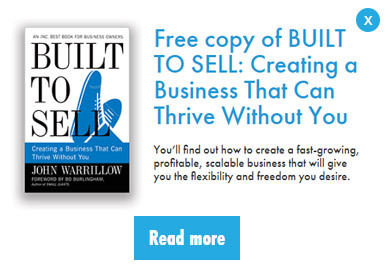 Sign up here for your free copy of the best-seller book, Built to Sell – Creating a business that can thrive without you.